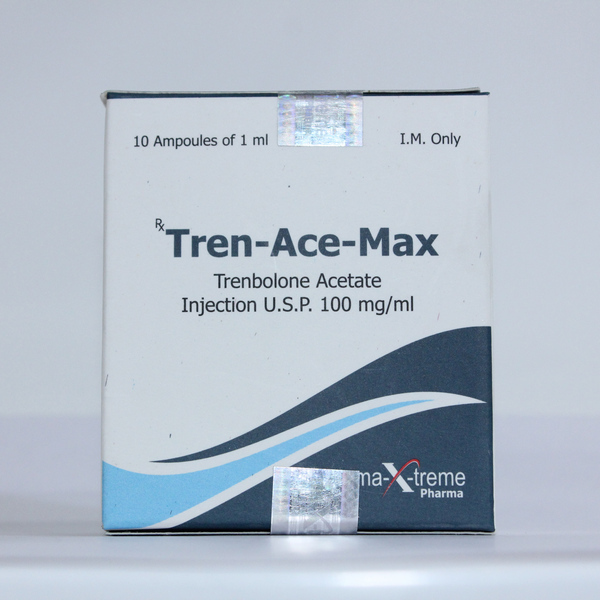 Trenbolone acetate is a short ether of a steroid of trenbolone, available for parenteral administration (injections, – ampoules or kegs). As a doping drug, it is widely used to increase strength, build relief muscles, even a set of dry muscle mass. Characteristic of the steroid trenbolone acetate is a high anabolic (anabolic index ≈ 400% of endogenous testosterone) and the corresponding androgenic (androgenic index ≈ 200% of endogenous testosterone) activity with a rapid action (half-life ≈ 1 day). The strength for experienced athletes – trenbolone acetate + testosterone propionate + fluoxymesterone. This is a 6-week steroid course at dosages of 75-100 mg per day, 100 mg every other day, and 30 mg per day, respectively. Upon completion, a 3-week post-course therapy with clomiphene (100 mg / day) and / or tamoxifen (20 mg / day) is necessary. On drying for experienced athletes – trenbolone acetate + testosterone phenylpropionate + methenolone enanthate. 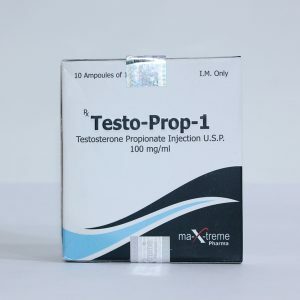 The duration of this course can go up to 10 weeks, and dosages – up to 100-150 mg of trenbolone every other day, 150 mg of testosterone every other day and 400 mg of methenolone per week. 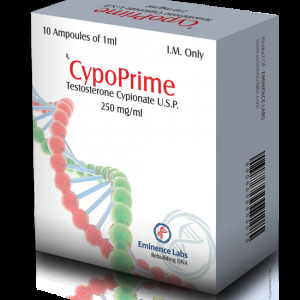 PKT is clomiphene citrate up to 50-100 mg / day for 3 weeks. 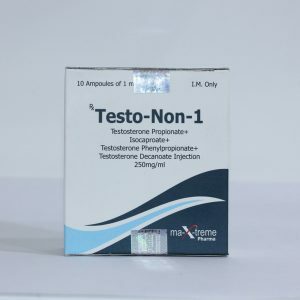 Side effects of trenbolone acetate for men, in turn, are rare when the recommendations are followed, but not completely excluded. Probable: androgenic acne, increased blood pressure, increased aggression, alopecia; Progestin suppression of testosterone production and gynecomastia. In case of a severe course, to prevent progestagenic side effects, it is recommended to connect the drug cabergoline, like Dostinex (antiprogestagen, according to the pharmacological group – the inhibitor of prolactin secretion).